Medical cannabis patients in Michigan could soon be able to order their plant medicine online and have it delivered to their doorstep. 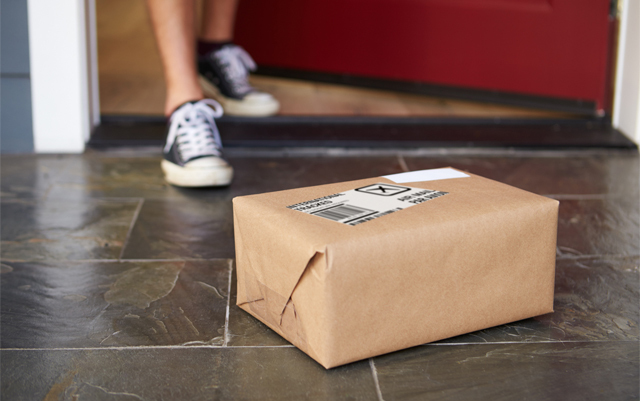 The Bureau of Medical Marihuana Regulation would permit licensed deliverers (called provision centers) to bring medical cannabis to the homes of registered patients. Although this might be the first time Michigan residents are hearing of this, it’s not new to state lawmakers. The emergency rules that exist now prohibit home delivery. Under the license of a provision center, a delivery driver would be allowed to bring up to 3 patients their cannabis medicine per trip, and there would be a weekly and monthly cap on how much can be distributed per individual location. There doesn’t appear to be any reasoning as to how policymakers arrived at those seemingly arbitrary numbers, but states like Oregon and California have similar restrictions on their home delivery services. The driver cannot leave the vehicle with the cannabis still inside, and they must have GPS on their cars so the provision centers know where they are at all times. In addition, provision centers would be required by law to keep a record of all deliveries the drivers make and update it in a state monitoring system. The detailed information would include delivery destinations, departure times and the times when the deliverer arrives at a patient’s home. In order to remain compliant with the state, provision centers would have to maintain their monitoring system, and the driver would have to do so as well while delivering medicine. This makes sense from the standpoint of the centers to protect their product, but to make that part of the law – should it come to pass – seems to be a bit heavy-handed. Are there similar restrictions on how many bottles of liquor a bar owner or restaurant manager can purchase to take to their establishments? Despite the curious aspects of this new proposed rule, it’s a step in the right direction – even if the policymakers are still calling themselves the Bureau of Medical “Marihuana” Regulation. This new rule, if enacted, would show compassion to medical cannabis patients in Michigan who are seriously ill, disabled, and are unable to operate a motor vehicle. Many of the qualifying conditions under the state medical marijuana program are debilitating to the point where the patient cannot drive.